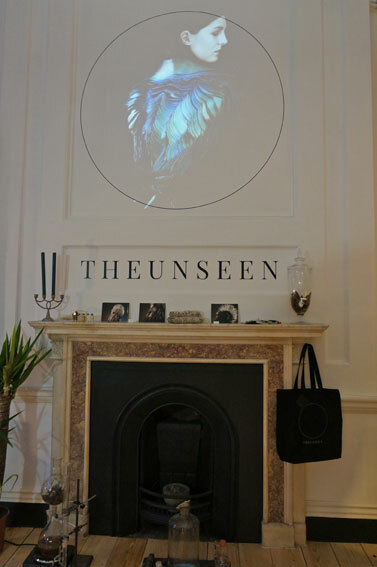 The Unseen Emporium is an exhibition at the Somerset House by the Unseen company (Lauren Bowker, founder). 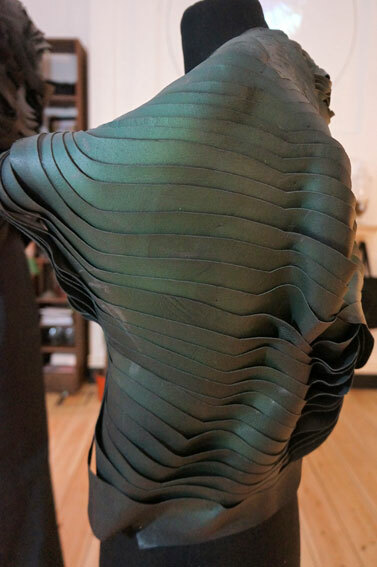 It presents designs using new technology of colour changing ink, developed by Bowker. 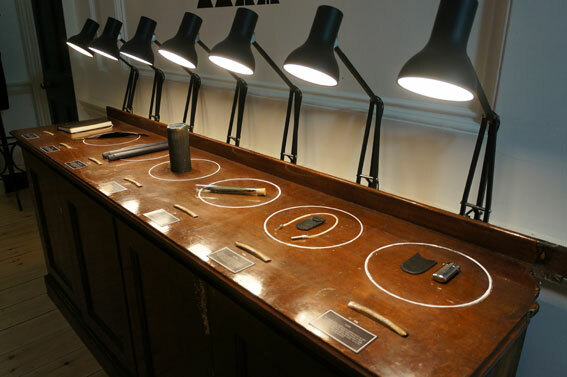 The exhibition is a carefully arranged collection cleverly mixing science, technology and traditional craft. It shows variety of products, design objects, gifts and accessories. 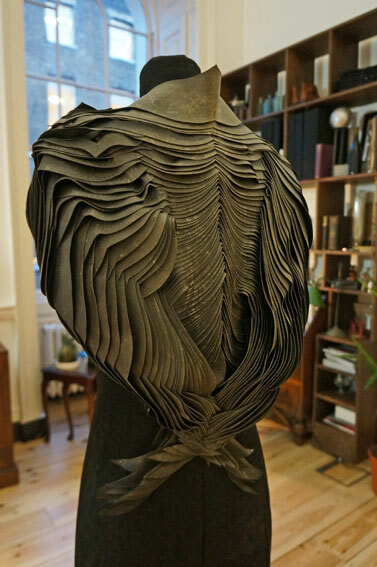 Bowker developed her ink technique further while studying at the Royal College of Art to respond to environmental changes such as heat, light and wind. The exhibition is theatrical set demonstrating a story of the brand. Mystic elements and crops have been added to increase the drama. The reactive ink is called Magick.